Because Christmas is tomorrow I guess I should do a real Christmas post. It took a lot of thought and I finally came up with something. I want to become more like Mary. Not all of us think about it but, she was amazing. It is believed she was no older than 14, going to get married soon, and all of a sudden this angel tells her she is expecting not just any baby but the Messiah. I am surprised she didn't laugh when Gabriel said she was going to have a baby. I would have like, good joke. I am a virgin buddy but, no she listened and accepted it. She was brave. She was so obedient to God's will. Sometimes, I would just rather not do God's will and just do mine instead but she knew His was better. She probably would have rather gotten married to Joseph first and then have a baby. I would have because it doesn't look good to be pregnant without a husband. 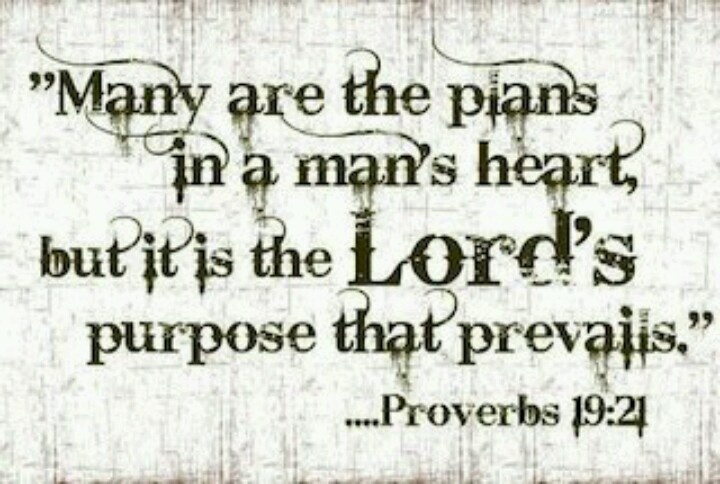 God's plans are always better even if it might not seem like it. They always turn out when you leave it to Him. He created you and He loves you enough that He will always choose what is just right for you. We are to be His servants just like Mary said, “Behold the maidservant of the Lord! Let it be to me according to your word.”. Because if Mary can give birth to the Messiah, still a virgin, and only 14, then we can do what God wants us to do. He will never tell you to do something that isn't right. All you have to do is listen to Him, do as He says, and lean on Him. God knows what He is doing. So true! Mary is an amazing example! Like, I bet she probably went through a lot of bullying and rumors and that type of thing. She stayed strong through it though and she's an example to follow!